Our traditional end of year competition took place on 9th Dec at Wigan. 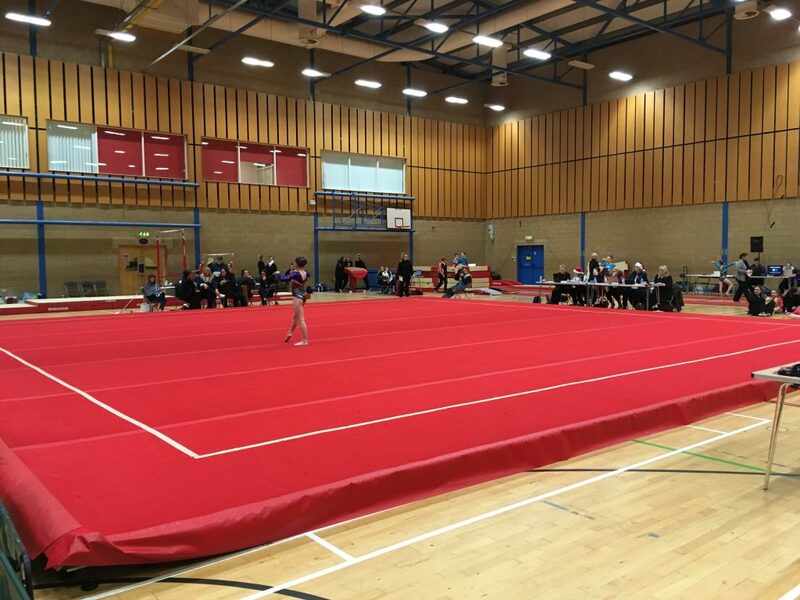 It was the Inter-County Teams event where the 3 NW Counties compete across 7 age groups with their teams selected from the autumn 4 piece championships. The overall champions this year were Cheshire and Merseyside winning 5 of the 7 categories, well done to all competing gymnasts.